If you visit this fantastic city as a tourist or to study English, go for a walk along the beach. 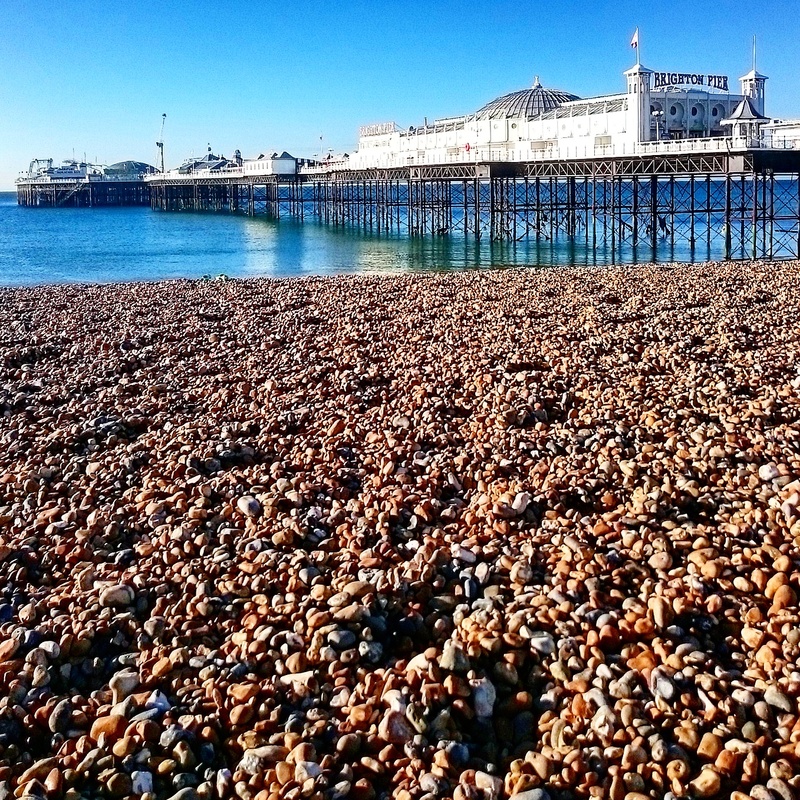 When you get to Brighton Pier, explore it! It will be a memorable experience!